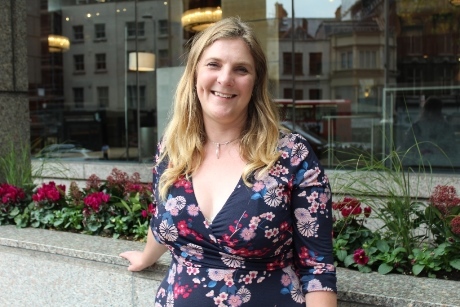 The trustees of the Council for Learning Outside the Classroom have announced the appointment of Kim Somerville as the interim head of the Council for Learning Outside the Classroom (CLOtC). Kim will take up the post on 10th May 2018 when CLOtC’s current chief executive Elaine Skates moves on to become the head of learning and skills with the Heart of England Forest. 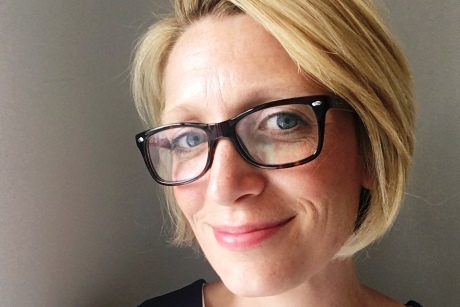 Kim has been working for CLOtC since 2016, leading the national campaigning work of the Learning Away Consortium to improve outcomes for children and young people; ensuring every child benefits from high quality residential learning experiences. She brings to the role, over 15 years in senior leadership experience, working in the field of education and passionately championing the benefits of educational opportunities for all. Kim joined CLOtC having been the director of marketing & communications at Leeds Trinity for eight years, where she was responsible for growing the reputation of the university; increasing student recruitment; and working with schools and partners to widen participation to higher education. Prior to this, she was the marketing manager at Leeds University Union, a charity that helps over 30,000 students love their time at university. Pictured: Elaine Skates, who has been with CLOtC for ten years. Kim said she was delighted to be appointed and said: “Elaine has been an inspiring person to work alongside and I feel privileged to be leading the charity into its tenth year. CLOtC has a dedicated team of staff and trustees who punch above their weight to make sure more children benefit from real world learning more of the time. For further information visit www.lotc.org.uk.